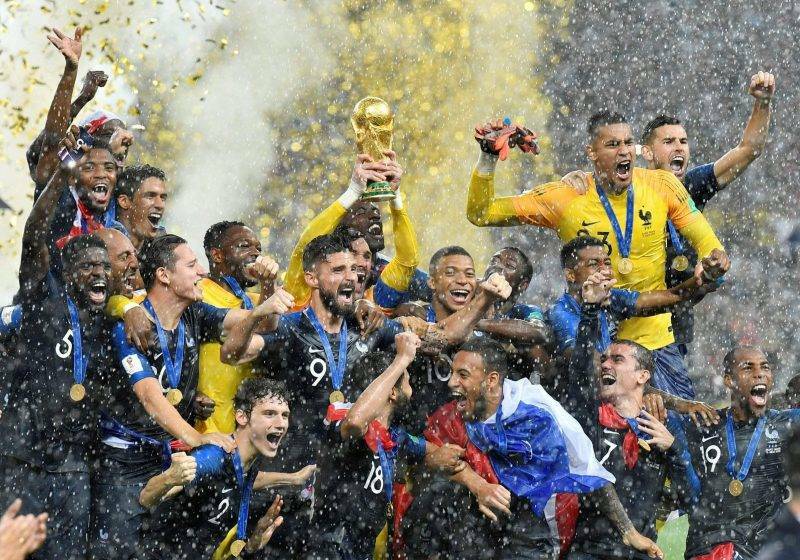 France, for the second time in their history, have won the World Cup, beating Croatia 4-2 in the Luzhniki Stadium on Sunday. Twenty years ago, Zinedine Zidane stepped up to become his country’s hero, scoring twice against Brazil in the Stade de France. Through the 90 minutes in Moscow, Les Bleus discovered new heroes all across the pitch. Antoine Griezmann’s free-kick was headed into his own net by Mario Mandžukić after 18 minutes to give the favourites the lead but the Croats levelled through Manchester United transfer target Ivan Perišić. 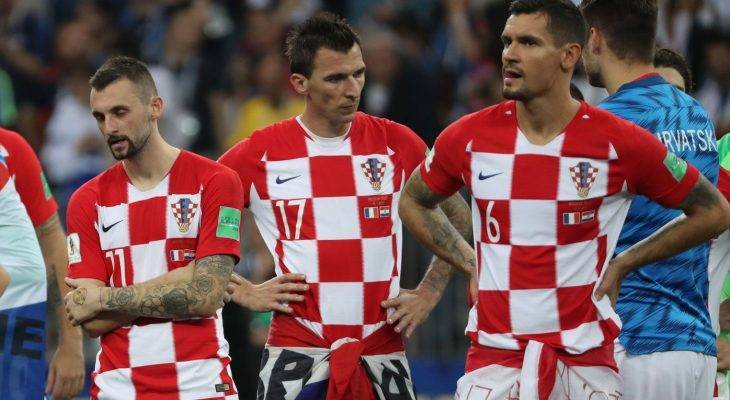 The final was nearly marred by controversy when Perišić, after the referee spent a long time watching replays at the side of the pitch, was judged to have handled a France corner. A penalty was given, and Griezmann tucked it away. In the second half, although Croatia started well, two superb moves saw Paul Pogba and Kylian Mbappé score, the latter becoming the first teenager to score in a final since Pelé. Lloris gave Croatia hope with 21 minutes to go when he gifted Mandzukic a goal, trying to beat him in his own area, but France held on and Didier Deschamps became just the third man to win the World Cup as a player and a manager. Here are five things we learned from France’s 4-2 win over Croatia. Croatia took the long route to the final, coming through two penalty shootouts and another period of extra time against England to get to the final. They could be forgiven for approaching this match with an element of physical and mental tiredness, and yet they started the match full of urgency and really tried to force the issue. However, as the match wore on and with the perceived refereeing injustices, physical and mental tiredness seemed to creep in. The third and fourth goals were arguably a result of that, and for all of their battling determination and refusal to give up, this proved to be a bridge too far against a superbly talented France team. They can take so much heart from their run to the final, however, and have inarguably shown themselves to be one of the best teams in the world with this campaign.